Since then, the auto enrolment staging process has progressively unfolded and, as at the time of writing, smaller employers with just 50-60 workers are in the process of implementation. 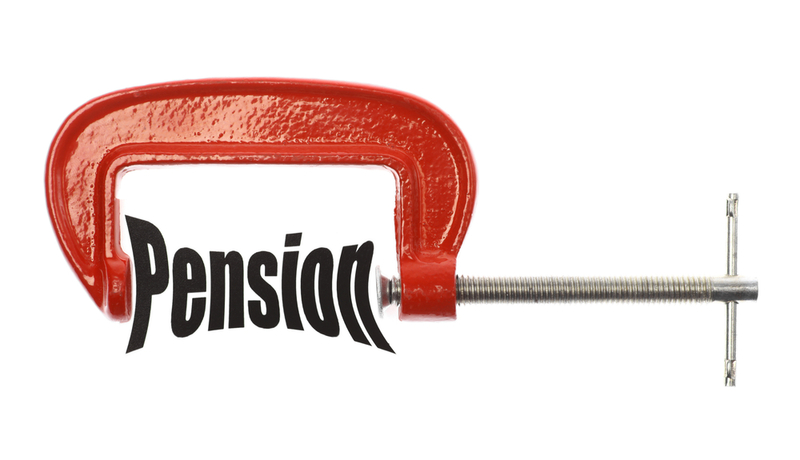 Whilst staging will continue for some considerable time, it is fair to say that auto enrolment should now be just as embedded in the thinking of smaller and mid-size as well as larger companies. The graphic to the right (click to magnify it if needed), shows the change in the three key thresholds since 2012. 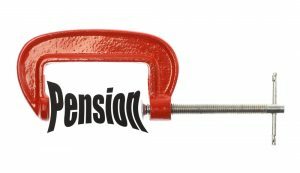 Unfortunately, from the perspective of encouraging pensions saving, the Government’s review of NI thresholds have been less aligned to the future needs of beneficiaries and more with reducing the NI burden on employees and employers. This effective tax cut, particularly in 2013/4, had the effect of reducing the maximum compulsory amount payable into AE and is only gradually being remedied. Much more of a problem is the review of the Qualifying Earnings trigger. The Government stated an ambition to continue to link this to the personal tax allowance – and this allowance has, for political reasons, risen much faster than the cost of living. This allowance is currently set at £10,000 and both coalition parties are now, in the run up to the General Election, talking about raising this to £12,500 in the next Parliament. The effect, of course, is startling in that it it squeezes some of the lower paid workers out of eligible employee status altogether – surely an undesirable effect? Linking Qualifying Earnings to the personal tax allowance confuses the “needs of the country” (in raising tax revenue) with the “needs of the member” (in saving for retirement). There is merit in the argument for having some gap between the QE and LL thresholds – to prevent transitory earnings spikes pushing some people into AE unnecessarily but I would argue that this differential has grown too wide since 2012.